After much experience working alongside many photographers within a studio and location environment, I have gained the skills needed in order to create photo perfect skin. Whether you are looking for fresh clear skin with a natural finish, or a bright, colourful and textured look, the makeup will reflect the nature of the shoot. I understand the importance of high quality makeup and attention to detail. 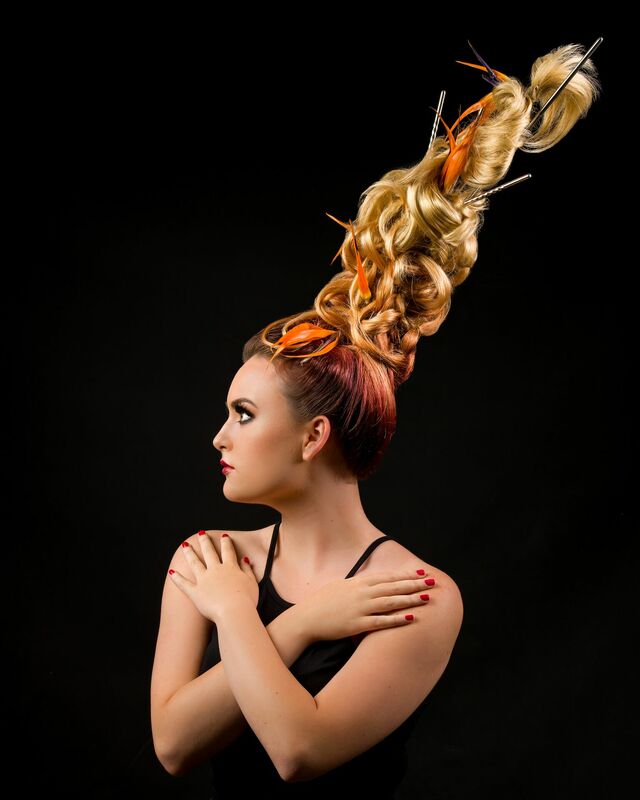 Hair styling can be intertwined with the makeup in order to achieve the perfect balance for photography. To have a good relationship with the photographer and other stylists is of high importance to me, it is crucial to see eye to eye with other professionals to produce outstanding work to exceed the expectation of the outcome. I love to listen to other perspectives and I am always looking to learn new techniques to achieve new makeup and hair designs.